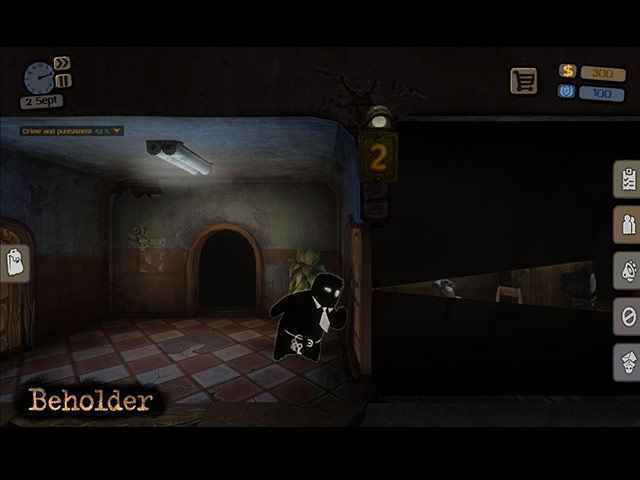 Free Download Beholder Game or Get Full Unlimited Game Version! Seize control of your destiny in a grim dystopian world! In order to get advantaged of playing Beholder full unlimiteg game version you must register the game. Seize control of your destiny in a grim dystopian world! As the manager of a government-run apartment building, you must keep your residents comfortable and well-fed while fulfilling the directives of your superiors. 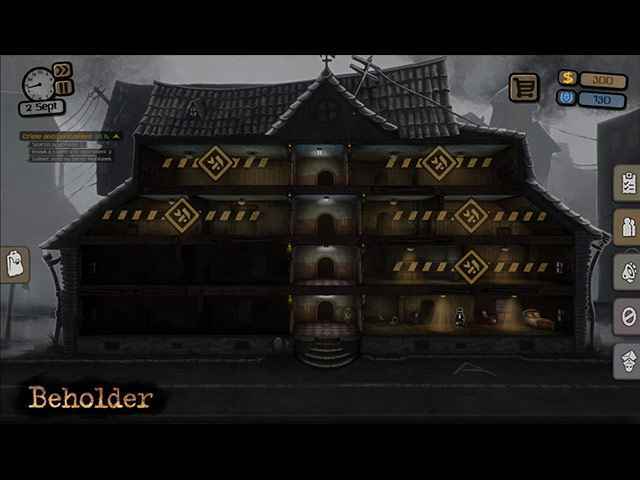 Featuring beautifully bleak visuals and rich strategic gameplay, Beholder will hold you in its grip until you have mastered its many challenges!